From facials and manicures to massages, wraps and hair removal, we offer the latest techniques in beauty and well-being. Our team of expert therapists, masseurs and beauticians offer a range of services for men and women using Shellac and Decleor products. Decléor’s holistic facials are famous worldwide for their heavenly feeling and simply stunning results. Every treatment begins with the unique diagnostic back massage; utterly relaxing for you. The use of expert massage techniques and 100% pure, preservative free Essential Oils address the demands of every single skin type to leave all complexions balanced, comforted and glowing with health. Our experienced therapists are fully trained in various waxing, tanning and eye treatments. Whether it’s a full leg wax, spray tan, or eyelash tint you are after, we can help. You can treat yourself to a deluxe manicure or pedicure, or get long lasting colour with Shellac nail treatments. Shellac delivers up to two weeks of high-performance wear with no nail damage. Relax and unwind with an indulging body treatment. 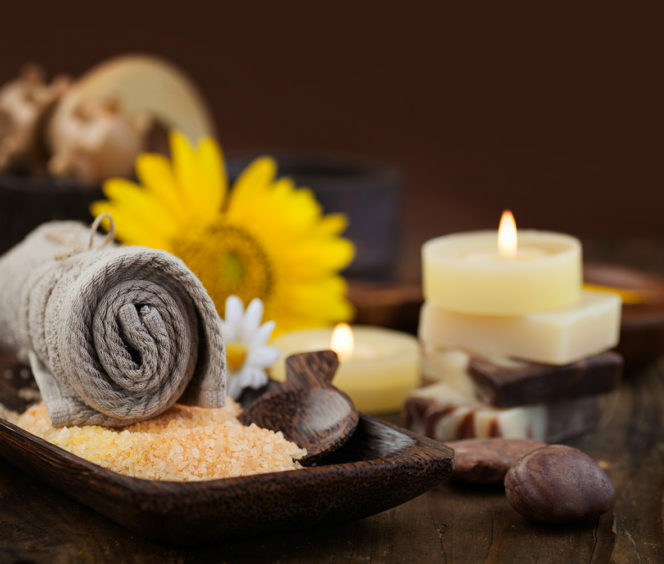 Our therapists can offer a relaxing Aromatherapy Warm Stone Massage, a sumptuous Red Island Exfoliating Ritual, or many more luxurious treatments. If you have any injuries or need rehabilitation on a new or existing injury, Aquilla provides the necessary treatments to help get you back to full fitness. A much deeper and effective massage designed for all types of injuries. Promotes muscle recovery through advanced massage and stretching techniques. It also helps avoid recurrence of pain and flare up. Osteopathy focuses on the diagnosis, treatment, prevention and rehabilitation of musculoskeletal disorders. Treatment is based on mobilising and manipulating techniques, reinforced by guidance, diet and exercise. All treatments below are performed by a fully qualified medical Osteopath and are available on Monday and Thursday, by prior appointment only. We recommend you book your treatment in advance at the Aquilla reception. All bookings require pre-payment or your credit card details as a guarantee. All group bookings require pre-payment. To avoid disappointment we recommend all treatments are booked in advance at Aquilla reception. Treatments are booked at the allocated times. It is your responsibility to arrive before your allocated treatment time. Any late entrance will be taken out of your treatment time and may result in cancellation of your treatment. The treatment you have selected is reserved especially for you. If necessary, you may cancel up to 24 hours in advance of the treatment time without penalty. If you cancel less than 24 hours in advance, you will be charged the full value of the treatment. All clients must fill out a medical consultation form before the treatments commence. Treatment rooms are two separate rooms. Steam and sauna rooms are separate, male / female rooms. Courses of bookings and gift vouchers are valid for a period of six months, unless stated otherwise. Vouchers must be produced on arrival. Failure to produce a valid voucher will not allow you access to Aquilla. Lunch is offered in Palette restaurant, located in the Rembrandt Hotel. Please be aware that you must be fully dressed when entering the hotel bar and restaurant. Although we aim to accommodate all guests, we would advise that due to access limitations, this club is may not be suitable for reduced mobility guests. All guests must adhere to the full Aquilla conduct terms and conditions.